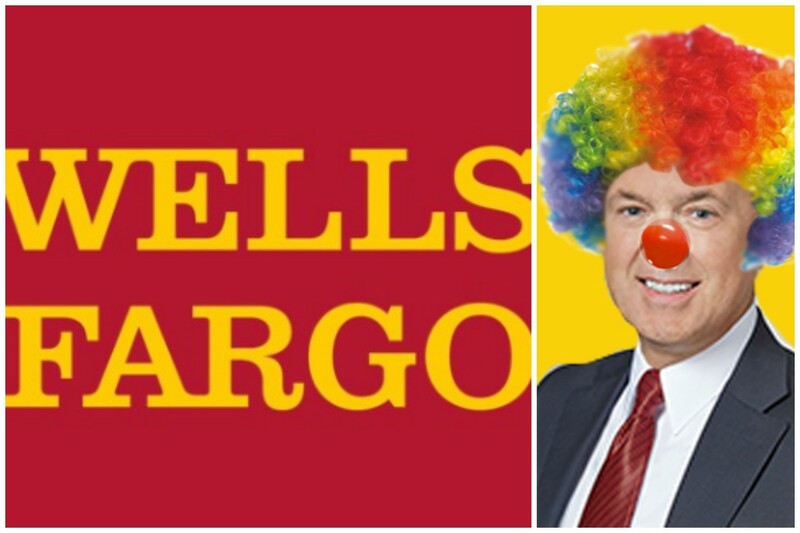 In the last few weeks, Wells Fargo CEO John Stumpf has overseen what can only be described as an epic clusterf@ck at the bank he has been running for almost a decade. Sure, Stumpf might have been able to overcome those two million unauthorized banking and credit card accounts, or the 5,300 employees fired because of it. And while it was never going to be easy for him after giving a golden parachute to the executive who oversaw the five years of dumb and greedy behavior in her division, stranger things have happened in modern banking than a major bank CEO weathering a massive shitstorm. 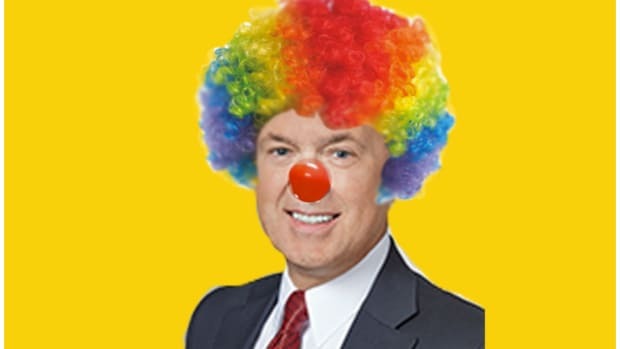 But with all of that, it seems almost impossible that Stumpf could survive the awful Senate hearing he endured last week or the fallout echoing down from it after reports that he know all about a toxic corporate culture and failed to even try to cure it. 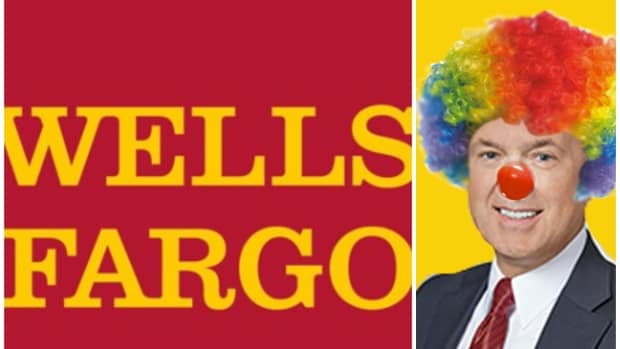 So, with its embattled and brutalized CEO set to go before the community theater of politics that is the U.S. House of Representatives on Thursday, there are rumblings that the Wells Fargo board is laying down the exit mat for John Stumpf. And they are reportedly prepared to set a modern regulatory precedent in order to drop a very unsubtle hint. 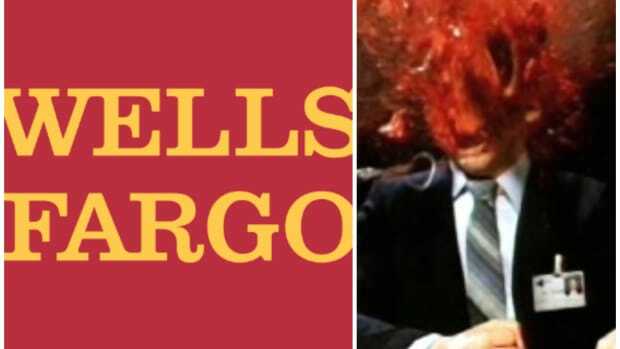 Wells Fargo & Co.’s board is actively considering whether to claw back pay from former retail-banking head Carrie Tolstedt as well as from Chief Executive John Stumpf, according to a person familiar with the matter. The WSJ reported last week that the board had hired Sherman & Sterling LLP to counsel it on whether or not the bank should take the novel step of clawing back compensation from a CEO and a senior executive. While those kind of decisions typically take a lot of time for thorough review, it would not be too hard to believe that Sherman & Sterling came over, asked "So you gave $100 million to the executive who oversaw a crippling fraudulent sales practice for more than half a decade after she retired abruptly weeks before the news broke?" were told yes and then replied "So, yeah...you&apos;re gonna want to get all that money back and more from whomever gave it to her in the first f@cking place. You dolts." And when it comes to Stumpf, there is so much to claw at. Mr. Stumpf’s total pay package for his 35 years at the bank adds up to about $160 million, according to an independent analysis by human resources consultancy Overture Group LLC. That includes stock awards, stock options and performance shares, among other aspects of his pay package, based on the bank’s Sept. 26 share price of $45, according to Mark Reilly, a managing director of Overture. 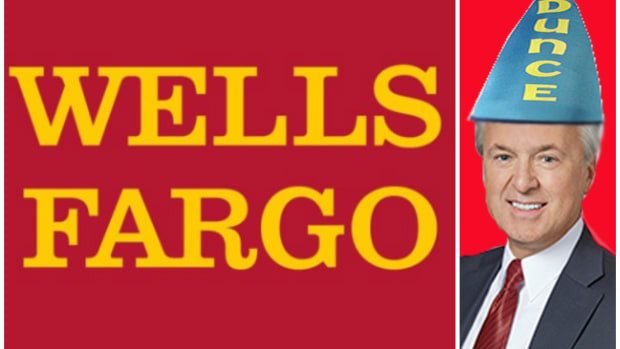 $160 million is not shabby, but it doesn&apos;t even cover the $185 million fine that Wells Fargo is paying to the CFPB in the wake of the recent scandal. And when you consider that Warren Buffet - who owns 10% of WFC stock - lost more than $1 billion in the days following the bad news, it becomes easy to picture Wells board members and investors coming after Stumpf&apos;s compensation like angry villagers with torches and pitchforks. But if they do it today, Stumpf&apos;s hand might be forced into resignation, meaning that Wells Fargo would perhaps have to find some other chump to fly out to DC and sit before a House Financial Services Committee chock full of attention-hungry house members who have been practicing their Elizabeth Warren impressions in their mirrors and are chomping at the bit to get their pounds of flesh from Stumpf. On the other hand, sending a shamed and newly-impoverished Stumpf before a committee chaired by noted Wall Street rent boy Jeb Hensarling would give Wells Fargo a semblance of hope, and arming Stumpf with news of Tolstedt&apos;s clawback will give them even more of a shot at kicking off the redemption tour. So, let&apos;s all sit back and see what fresh humiliation this week brings for old Johnny Stumpf.